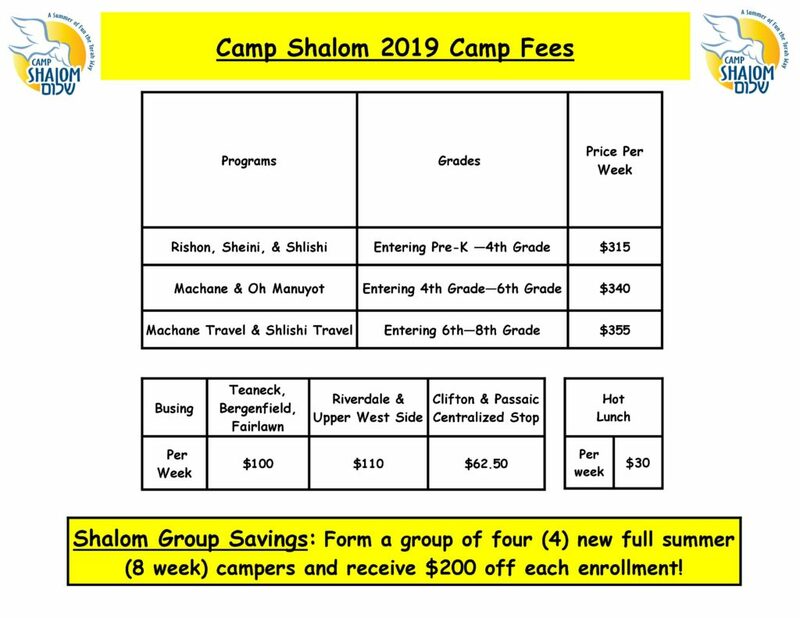 Camp Shalom is a non-profit 501(3)c organization. As such, we believe that every child should be able to experience an amazing summer camp. In cases of extreme financial need, we work with parents to enable their child to attend Camp Shalom. To find out more information, please email our office.